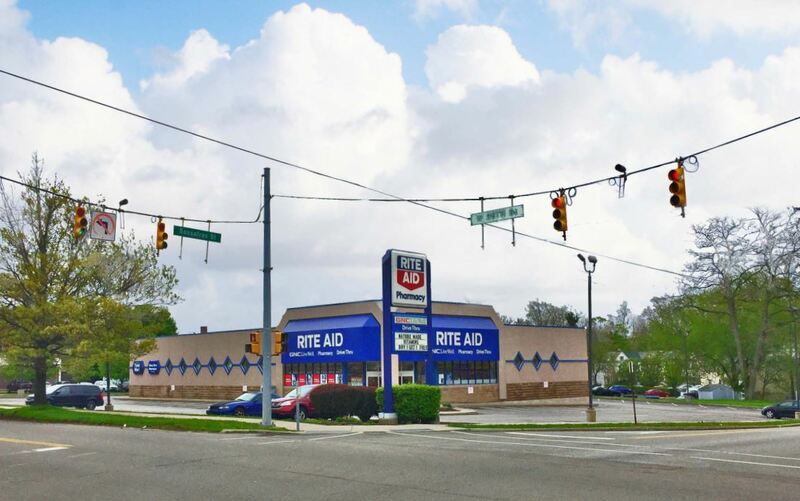 Marcus & Millichap is pleased to present for sale this Net-Leased Rite Aid located at 163 West 26th Street, Erie, Pennsylvania in Erie County. 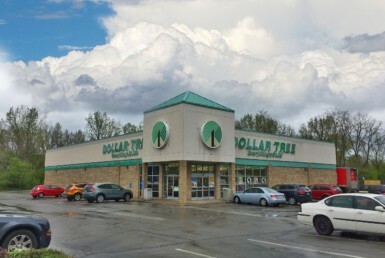 The subject property consists of 11,367 square feet that is situated on a 1.08 acre parcel of land with full service pharmacy drive-through window and a Rite Aid Wellness Clinic within the store. This Rite Aid benefits from the strategic location at the signalized intersection of West 26th Street and Sassafras Street and being adjacent to the 400 plus bed Saint Francis Hospital. It is the closest Drug Store to St Vincent Hospital by a mile which continues to add to the success of the Pharmacy. 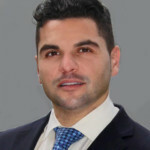 There are 5.6 years remaining on the recent five-year extension to the original 20-year, double-net (NN) lease where the landlord is responsible for roof, structure which reiterates the Tenant’s strong commitment to this location. The offering provides a flat initial term with 5 percent increases in each of the six five-year option periods. To the benefit of an Investor, Seller will credit the difference in rent rate of the first option period and current rent based on Close of Escrow date beginning of Option Period, February 23, 2017. Rite Aid ranks third (behind Walgreen’s and CVS) in the US retail drugstore business, with more than 4,600 drugstores in more than 30 states and the District of Columbia. Rite Aid stores generate roughly 70 percent of their sales from filling prescriptions, while the rest comes from selling health and beauty aids, convenience foods, greeting cards, and more, including some 3,500 Rite Aid brand private-label products. More than 60 percent of all Rite Aid stores are freestanding and over half have drive-through pharmacies. 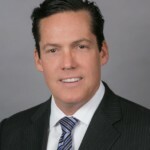 The company was founded in 1962 and is in negotiations of being purchased by pharmacy leader Walgreen’s Boots Alliance.